I’m a fan of Frenchies; a Bulldog, Boston Terrier and Boxer buff; I’m partial to Pugs and Pekes; and I admit serious sentiments for Shih Tzu. In addition to my abundant affection, these breeds have in common certain anatomical traits that make them both wonderfully cute and incredibly impaired. Brachycephalics, or “smushed-face dogs,” while extraordinary in appearance, must be cared for carefully to keep them healthy and happy. 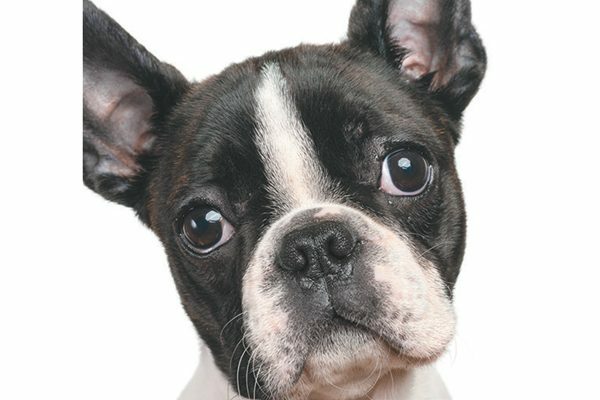 Here is some must-know health issues for flat-faced dogs. Boston Terriers are a flat-faced dog breed. Photography ©Wojciech Kozielczyk | Thinkstock. If you’ve spent more than 2 minutes around a brachycephalic dog, chances are you heard snuffling, snorting or snoring. This is usually due to narrowed nostrils (stenotic nares), a large tongue (macroglossia), a flap of tissue flopping down from the roof of the mouth (elongated soft palate), tiny trachea (tracheal stenosis) and bulging pockets of tissue in the back of the throat (everted laryngeal saccules). Any one of these can cause serious respiratory trouble in most dogs; brachycephalic breeds can suffer from all five. Dogs don’t perspire to cool down the way humans do — they pant. Breeds with breathing problems, such as brachycephalics, are more prone to overheating and heatstroke. It’s critically important to keep them cool and calm, especially during warm weather. 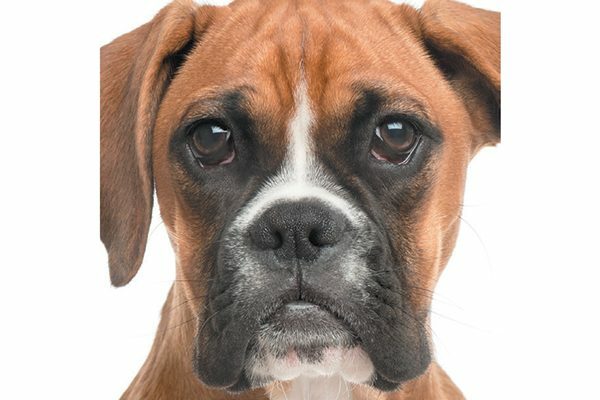 Boxers are brachycephalic dogs. Photography ©GlobalP | Thinkstock. The smushed-in face and skull also create eye anomalies. The most frequently diagnosed eye problems I encounter involve the eyelids, especially entropion — an inward-rolling eyelid that causes the eyelashes to rub against and scratch the eyeball (cornea). Surgery is usually successful, although some dogs may require additional eye tucks as they age. Another common issue is tear staining. Dark streaks surrounding the eyes or wet, constantly draining eyes are hallmarks of tear duct problems. Surgery can’t help this problem; daily cleaning is the best advice. I don’t recommend using antibiotics in an attempt to reduce staining or tearing. They don’t work and may create complications, including antibiotic resistance. Some brachycephalics’ eyes bulge so much their eyelids can’t adequately cover the corneas, resulting in drying, irritation, scarring and even blindness. This is called lagophthalmos and often requires both medical and surgical treatments. The bulging eyes are also at higher risk for “popping out” or proptosis. I’ve had to surgically replace many eyes in Pekingese, Shih Tzu and Pugs during the past 25 years. Thankfully, most do well, although a few required eventual eye removal due to blindness or complications. “Dry eye” or keratoconjunctivitis sicca (KCS) is also something I diagnose in many brachycephalic dogs. You can spot a dog with dry eye by the thick, goopy discharge, cloudy corneas and angry sclera (white part of the eye). Dry eye requires daily medication to prevent eventual blindness. A pug’s cute nose can spell out problems. Photography ©Leesle | Thinkstock. One of the facial features we love about brachycephalics is the “pug nose.” Unfortunately, it’s a nose for trouble. In addition to narrowed nostrils, the skin folds around the nose and eyes can trap debris and moisture, causing serious skin infections. 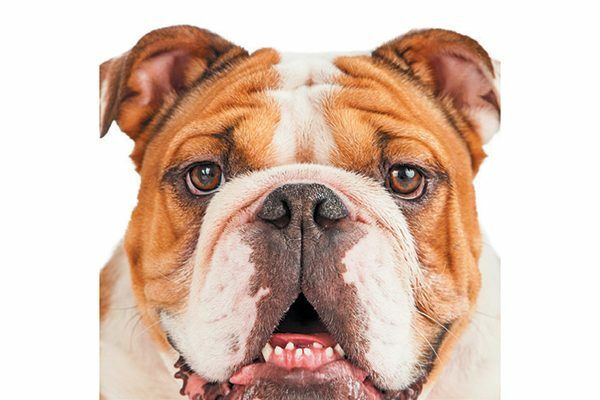 Flat-faced dogs suffer from dental issues. Photography ©adogslifephoto | Thinkstock. Cramming 42 teeth into such a tiny mouth can be a problem. I see many smushed-face dogs with crooked, overlapping teeth and lots of oral problems. Home dental care, good nutrition and twice-yearly vet checks are essential to keep your brachycephalic healthy and pain free. Despite all the health issues for brachycephalic dogs, it’s hard to resist their charms. They’re intelligent, caring and attentive in a way few breeds can match. Maybe it’s the fact that they give so much that leaves them vulnerable and fragile. Whatever the case, we need to be more vigilant when breeding brachycephalics and provide extra-special care when we bring them into our homes. My hope is that future generations of flat-faced dogs will be healthier, sharing their unique joy with everyone who loves them. 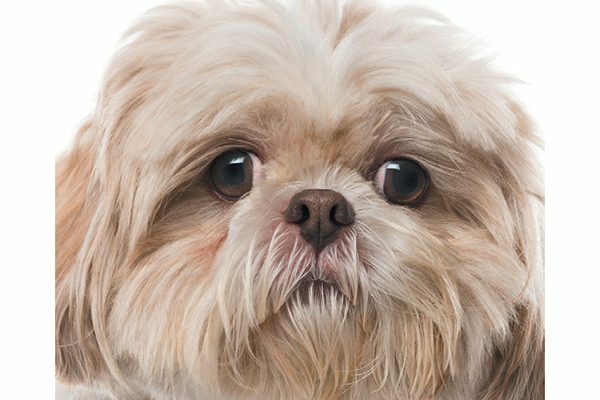 Shih Tzus are a flat-faced dog breed. Photography ©GlobalP | Thinkstock. Tell us: Do you have a flat-faced dog? Have you encountered any of these health issues? 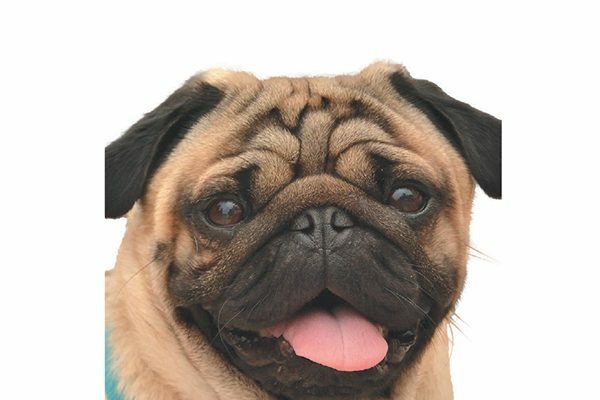 The post Health Issues for Brachycephalic or Flat-Faced Dogs appeared first on Dogster.